Koilsagar project is a Medium Irrigation Project located in Deverakadra Mandal, in Mahabubnagar District. The project was constructed during 1955 to irrigate an ayacut of 12,000 Acres, under two canals, on the either Flanks of the Project. The capacity of the reservoir is 2.276 TMC with FRL + 411.30 Mts. The KWDT has allotted 3.90 TMC of water to Koil Sagar Project. Due to failure of the Rainfall in the catchment for the last several years, only Rabi crops are grown. As such there is no Khariff cultivation. At present only about 5000 Acres on an average is irrigated due to scanty rainfall and insufficient inflows in to the reservoir. Based on the representation of Hon’ble MLA, Sri K. Dayakar Reddy, Amarchinta Constituency and as per the Government instructions vide Memo. No. 61860 / Irr.V(2)/2000, Dt.4-12-2000, the Superintending Engineer, Bhima Lift Irrigation Project Circle, has made a study for the feasibility of the Koil Sagar Lift Irrigation Scheme, for taking up Detailed Investigation. The Koilsagar L.I.Scheme is proposed to supplement water for Koilsagar to provide irrigation facilities to an extent of 12,000 acres out of which 7560 acres is gap ayacut and 4440 acres is being irrigated and additional ayacut of 9,000 acres is proposed as new ayacut. Details of the proposals:- It is proposed to lift water from the foreshore of Jurala Project in 2 stages. The proposed utilisation under this scheme is 2.06 TMC. 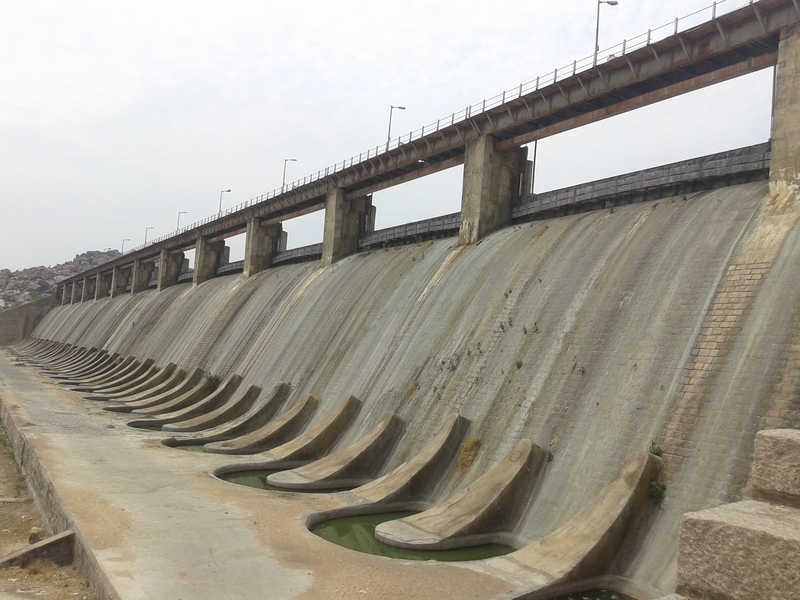 Stage-I : The lift starts from foreshore of PJP (Chintareddypalli) and dropped into Pardipur tank. Stage-II : The lift is from Pardipur tank and drops in Koilsagar Reservoir. No. of Lifts : 2 Nos. b) No. of Pumps 2 Nos. 2 Nos.